With a new collection you won’t be able to resist! Let the records show that Spanish retailer Mango is taking a big step towards sustainable fashion! Spiralling from the brand’s Take Action initiative last year, which is a long-term project that targets to create a new business model based on sustainability and environment-friendly processes, MANGO Committed has officially been born. The 45-piece capsule collection (25 different styles for women and 20 for men) is proudly produced using ethically-sourced fabrics, such as organic and recycled cotton, recycled polyester, and Tencel—all dyed with environmentally friendly ink and have been manufactured in factories in Portugal, Turkey, and Morocco. Expect a clean, neutral palette that champions minimalist items with modern flair and sensibility, all of which were shot immaculately by Vogue photographer Josh Olins. The campaign also stars real-life model couple Raquel Zimmermann and Mathias Lauridsen. 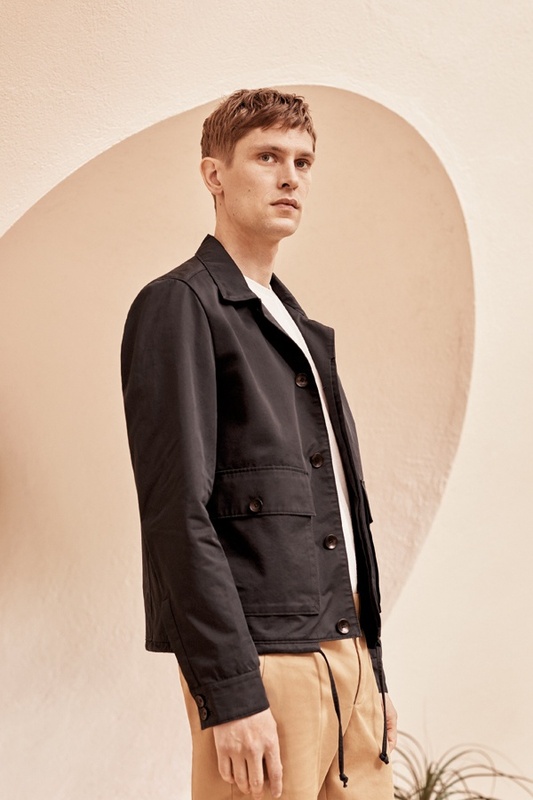 And oh, we haven’t even mentioned the best part yet—given the presumably higher production costs (which sustainable materials and processes normally entail), Mango is staying true to its brand DNA with fair price points. Sustainable fashion, great quality, affordable price tags—now you can enjoy shopping sans the guilt! Mango is available at leading malls nationwide. This article was created by Summit StoryLabs in partnership with Mango.